If you own a property, it is inevitable that you will have to do some tree maintenance at some point. Trees are living organisms that grow and that are susceptible to diseases and decay. By ensuring that the trees on your property are in the best shape, you maximise the aesthetic appeal of your property’s exterior and, ultimately, your property’s value. Maintaining your trees can be a challenge if you don’t have the necessary skills or equipment. 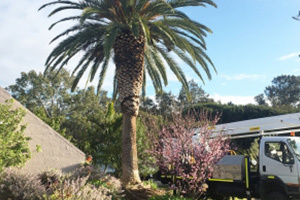 If you live in Minora, however, this doesn’t matter, as you have a team of dedicated Arborists on standby in the area to help you. 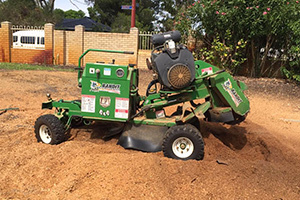 Perth Arbor Services provides property owners in Minora with high-end tree services that are safe and reliable. Keep reading to learn more about our services and how they can benefit you. Have questions about Tree Lopping Minora? 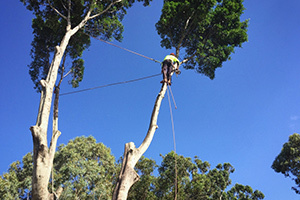 The tree surgeons at Perth Arbor Services has all the necessary arborist qualifications and experience to help you with any tree-related problem. When we receive an instruction from a new client, we go to great length to understand their specific needs and find the most suitable course of action. We can take on any tree service, including tree lopping, tree removal, land clearance, and general garden assistance. Tree lopping can be a risky affair, especially if the particular tree is high or inaccessible. 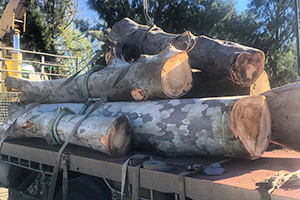 Perth Arbor Services offers professional tree lopping services by following OHS industry standards to ensure that it there is no risk for injury or structural damage to your property. In some instances, loping may not be enough to take care of a problematic tree. 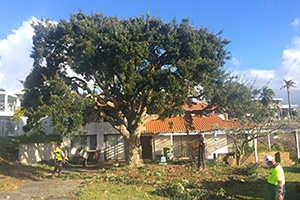 Perth Arbor Services also offer safe and effective tree removal services by employing our experience, skills, and specialised equipment. If you have to prepare a piece of land for a construction project, you may not want to remove only one tree, but all trees, plants, and shrubs on the entire property. Since land clearance forms part of a development’s preparation stages, it is essential to do it right the first time, especially if there are established trees with large roots on the land. Instead of wasting time and money, contact Pert Arbor Services to clear your property. When a mature tree suffers from diseases due to environmental factors, pests, or poor soil, it can hurt your property’s appearance. You also want to avoid this situation if you care for your trees and enjoy the presence on your property. Perth Arbor Services offers high-end tree risk assessments to determine if there is a risk for health problems. We take factors into account like the proximity of traffic, power lines, and buildings to the tree as well as the soil and other environmental aspects. If there is cause for alarm, our team of qualified arborists will provide you with a recommended course of action. 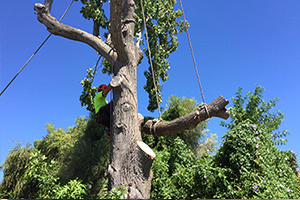 Perth Arbor Services offers reliable and safe tree services in Minora. Contact us today to discuss your needs.